If you always seem to misplace your keys, then you need the Pebblebee Finder. The Pebblebee Finder will allow you to easily find your keys. Just attach the Pebblebee Finder to your key ring and use the Pebblebee Finder app on your smartphone to locate your keys. What's great is that if you already have your keys and have misplaced your smartphone, then you can do the reverse and find your phone. The button on the Pebblebee Finder makes your phone ring. 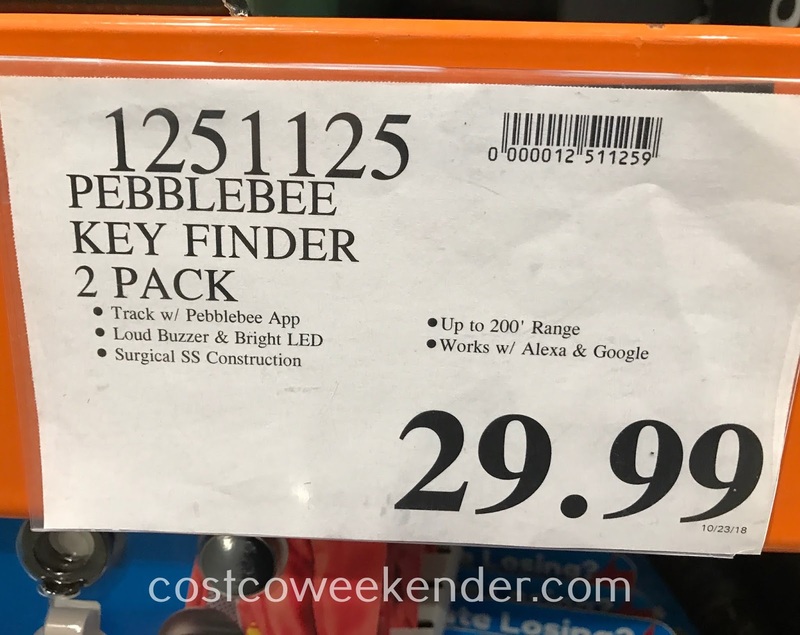 The Pebblebee Finder comes in a pack of 2 in case you have 2 sets of keys or want to attach it to some other important item like a purse or bag. 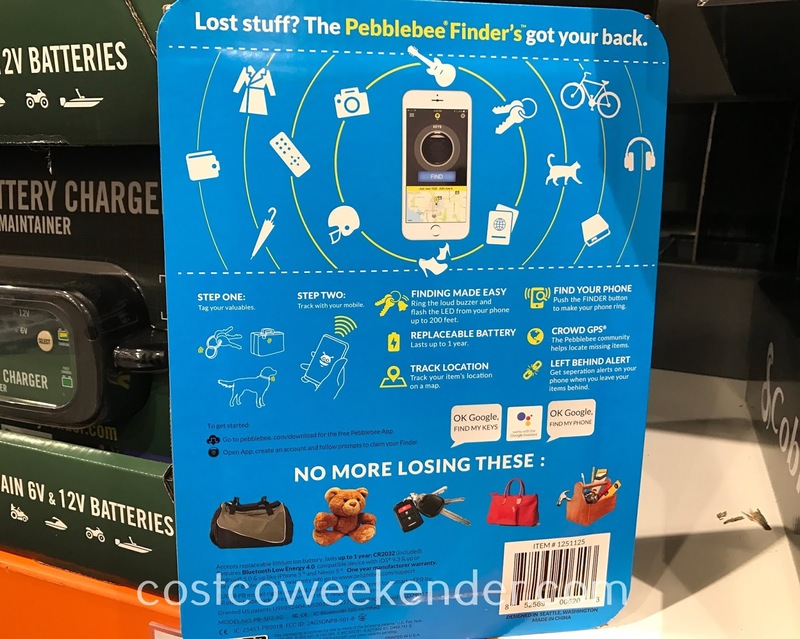 The Pebblebee Finder is a great gadget to have if you tend to be forgetful and lose your stuff a lot. Hate losing? 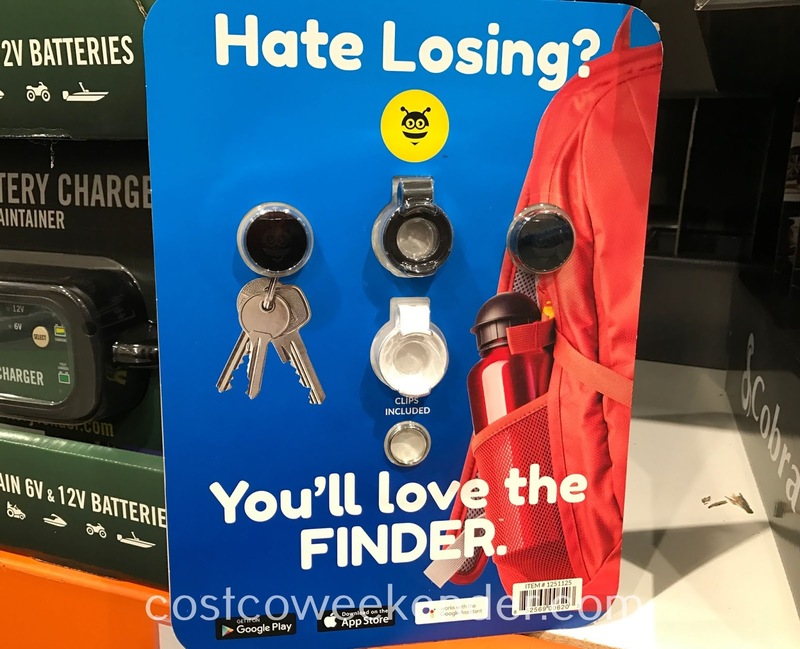 You'll love the finder. Lost stuff? 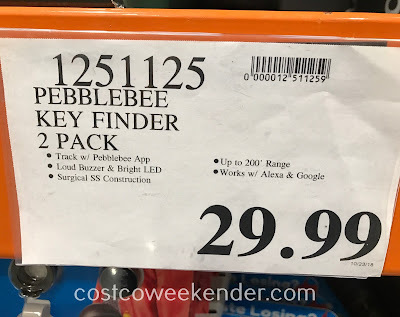 The Pebblebee Finder's got your back. Tag your valuables, track with your mobile. Finding made easy: ring the loud buzzer and flash the LED from your phone up to 200 feet.